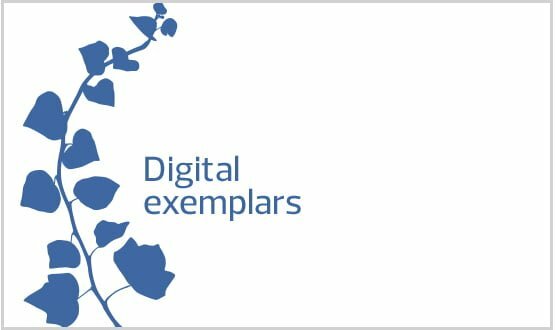 A newly created trust’s multi-million pound digital strategy includes a seven-year contract with System C to deploy Medway. North West Anglia NHS Foundation Trust – created on 1 April through the merger of Peterborough and Stamford Hospitals NHS Foundation Trust and Hinchingbrooke Health Care NHS Trust – has begun to implement Medway as part of its £5.5 million ‘EPR/PAS’ project. The system replaces the 28-year-old Clinicom PAS at Peterborough and Stamford, and 15-year-old eCamis PAS at Hinchingbrooke. The planned go-live is July 2018, following a 16-month implementation plan that began 3 April. Andy Mills, IT programme manager and deputy head of IT at the trust, described the initiative as the “building block for a lot of future clinical system alignment that will be needed between the two organisations”. He said other challenges included resource availability for clinicians and administrative staff, and different processes at the formerly separate trusts. The project will also include extending the Symphony system to Peterborough and Stamford, and extending the theatre system to Hinchingbrooke. Meanwhile the Medway PAS will run alongside the in-house clinical portal, eTrack, which was created at Peterborough and Stamford and which will be deployed at Hinchingbrooke in the next 16 months. 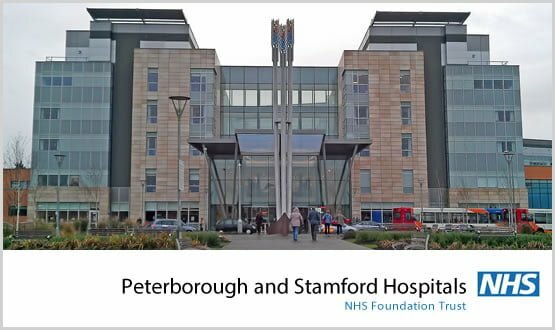 Peterborough and Stamford selected System C as its preferred bidder for an EPR back in March 2016. System C was chosen from nine vendors, said Mills, and provided “the greatest level of functional compatibility with our organisation, ability to deliver that and at a price that was reasonable”. In November 2014, Mid Staffordshire NHS Foundation Trust and University Hospitals of North Staffordshire NHS Trust merged and chose System C’s Medway. North West Anglia serves about 700,000 residents and runs Peterborough City Hospital, Hinchingbrooke Hospital and Stamford and Rutland Hospital.